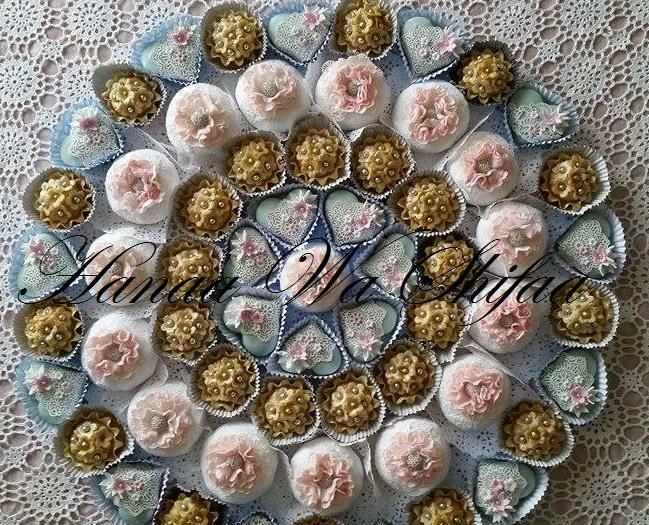 Welcome to the online home of Algerian sweets & cakes for all occasions. Algerian sweets beautiful, extremely tasty, rich, distinctive and definitely different from any other cookie you've ever seen or tasted. There are many different types of cookies depending on the region. Algeria is a big country the largest in Africa with so many different cultural and culinary traditions. But most of these delicacies originate from the capital Algiers Although the west and east of Algeria has participated a lot in ameliorating these last .All types are delicious looking and tasting. Most of these cookies are made with almonds and some other nuts (hazelnuts, walnuts, pistachios...). Sometimes made entirely with nuts and others include an outer layer of different types of dough The main flavourings are orange blossom water or rose water and citrus (lemon). Sometimes we add vanilla for extra flavour. A new taste of the Mediterranean cuisine,Each our sweets is carefully handmade So be sure you will not regret the authentic taste and natural flavours of the old Algiers' recipes. 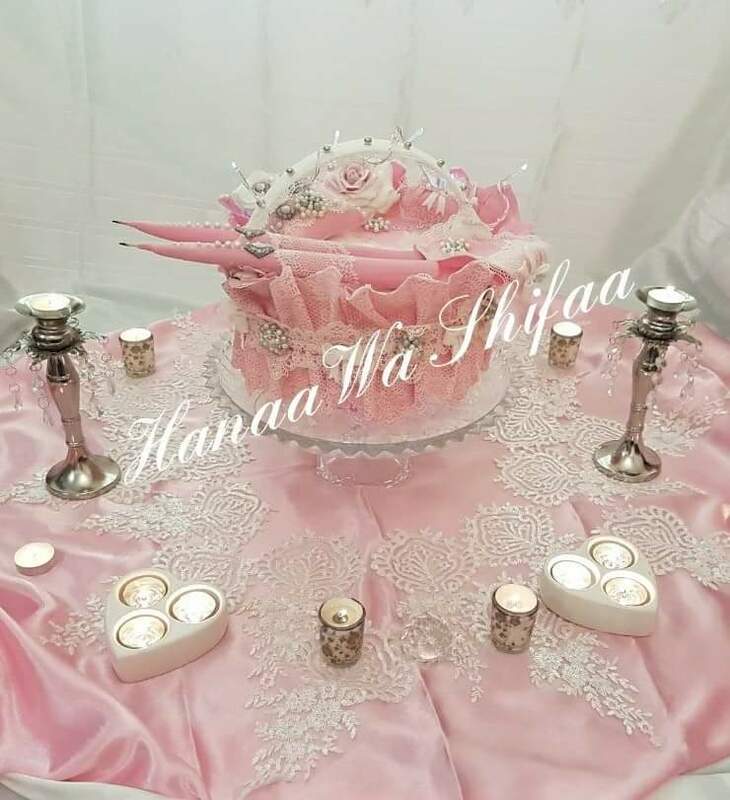 If you are having a wedding or having a new baby you are in the right place as we make sweets that matches your occasion's colour and decoration.